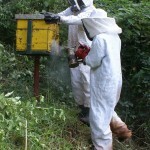 Our team of experienced bee keepers are always on hand to assist you if you need your hive / hives harvested. 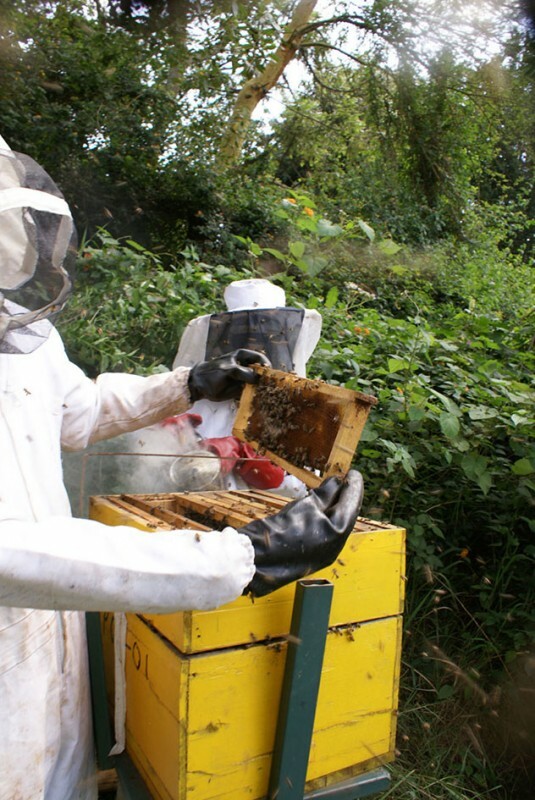 We will help you set up new bee hives and advise you on the correct managing methods. 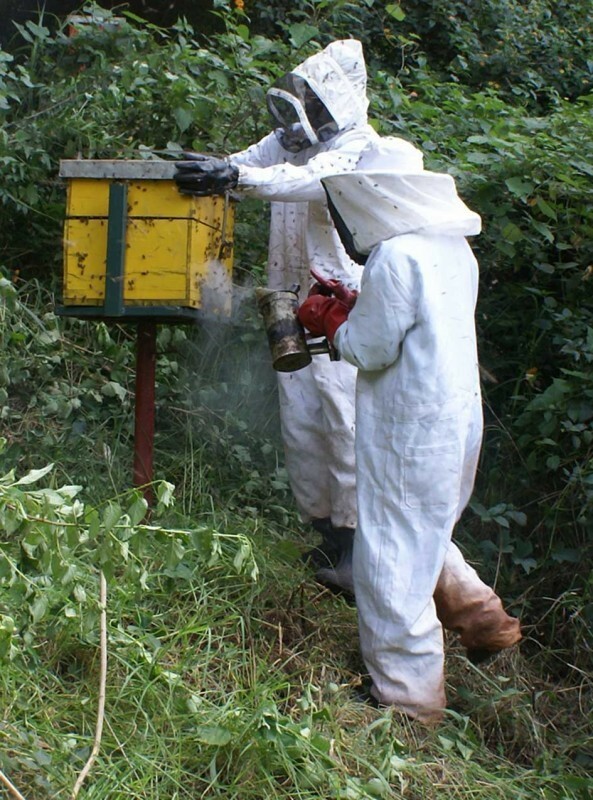 Our bee keepers are on call to remove irregular hives that bees might start in places that are likely to cause conflict with surrounding human population. 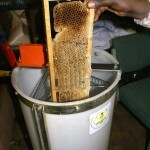 The bees are however in most cases not harmed in the process and relocated to properly set up facilities. 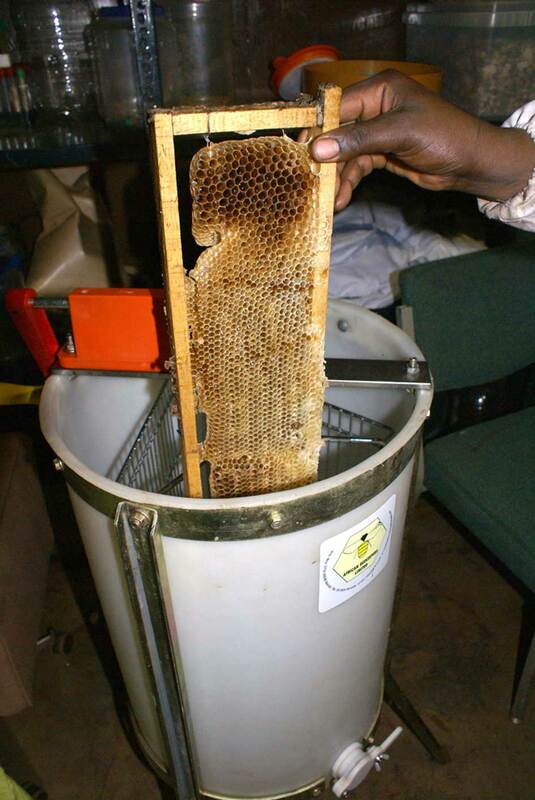 Diani Flowers And Landscaping Limited sells natural honey that has undergone no alteration to enhance flavour or texture, and without preservatives and is available on order.